Finally the remix many have been waiting for has arrived! 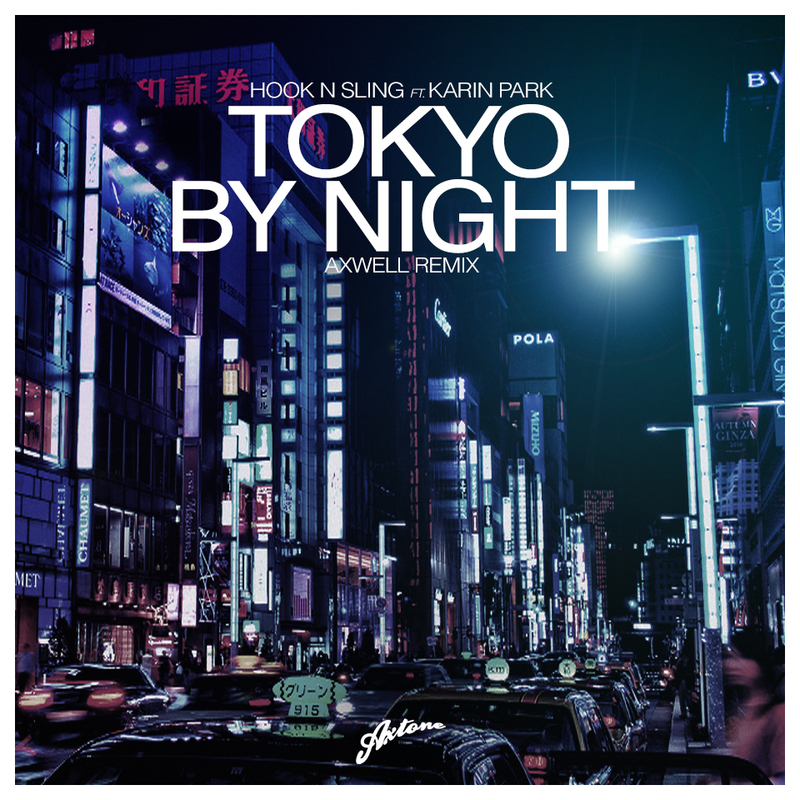 Axwell’s remix of Hook N Sling and Karin Park’s ‘Tokyo By Night’ just premiered on BBC Radio 1 over the weekend, and it has come with overwhelmingly positive support. The remix has the classic progressive house spin that Axwell has become known for. Karin’s vocals work with the track really well and helps it to flow. This is that go-to track to take the party up a notch, so prepare to be amazed.